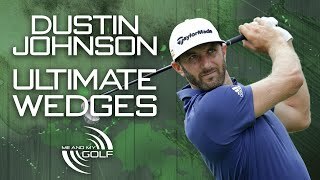 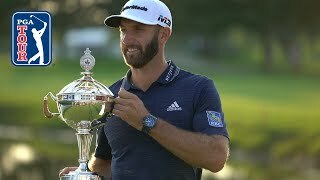 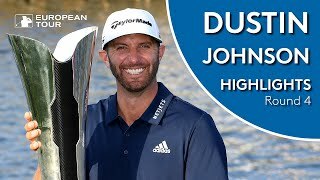 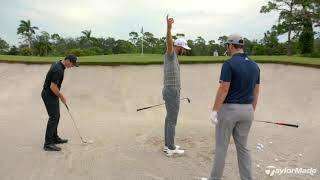 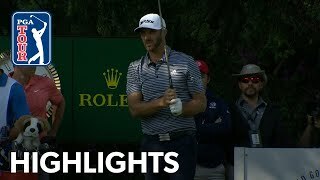 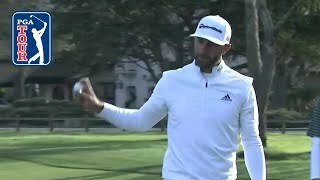 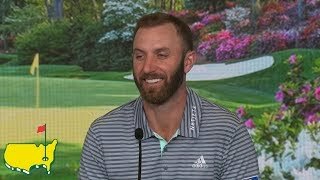 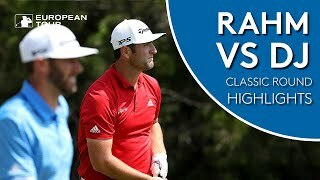 Dustin Johnson Warm up on the range (Moving Day) Round 3 ~ 2018 Masters Major Championship ~ Augusta National. 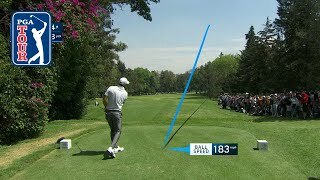 Check out Distin's best golf tracer compilation video! 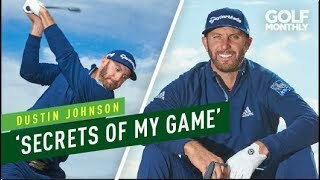 Visit https://yourgolfdeals.com/ to save money in golf equipment!